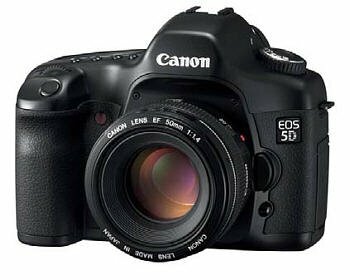 Dave Etchells has reviewed this digital camera from Canon. All things considered, this is the best DSLR, for my own work, that I have ever used. I do primarily three kinds of photography. The first is work that I assign myself and this often takes the form of projects that can last for several years. The best of that work is eventually edited, printed and used for exhibition. Unless I'm working on something where I want to be very close to the subject (macro) or very far from the subject (telephoto) I usually prefer to work with my R-D1 rangefinders.